Ararat Rural City Council, along with GWM Water, the Department of Environment, Land, Water and Planning, Northern Grampians Shire Council and the Pyrenees Shire Council, are investigating the feasibility of extending the Wimmera Mallee Pipeline to provide water to the farm gate in the region surrounding Ararat where groundwater and surface catchments are unreliable. If feasible, a pipeline extension will reach into agricultural areas where traditionally there has been reliable rainfall. With the prospect of an ongoing drier climate, agricultural productivity and growth could be enhanced in the region by the installation of a reticulated water delivery network. 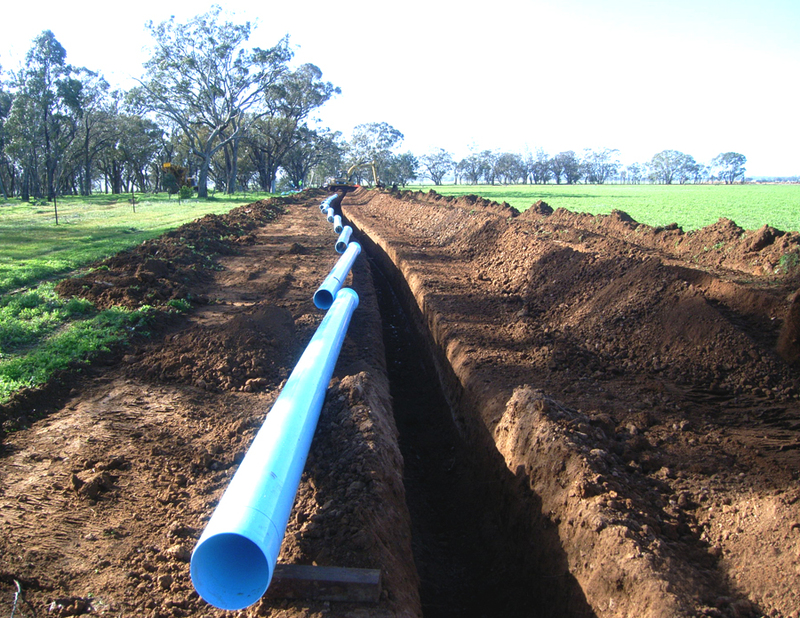 A piped water supply could also provide ongoing water security for townships in the Ararat Rural City as well as significant economic, social, recreational and environmental benefits to the region. GWM Water are writing to landholders seeking Expressions of Interest for connecting to the proposed East Grampians Rural Water Supply Pipeline. Letters have been sent to landholders in the Ararat, Northern Grampians, and Pyrenees Shire regions to gauge the level of interest from landholders in this area. Expressions of Interest for the project close Monday 8 May, 2017. These sessions will provide residents with information on how to register interest to connect to the pipeline if it is to proceed, or answer any questions anyone may have about the feasibility project.